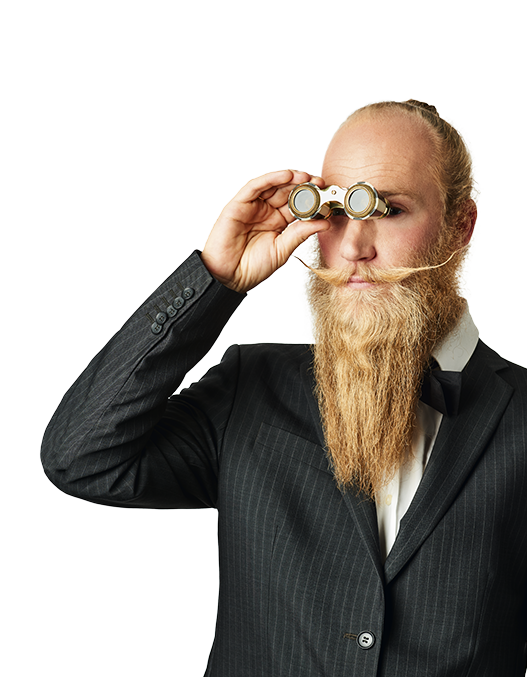 search for an event very easily, by keyword, theme, date …. Also, while walking down the street, if you discover a poster/postcard or flyer with the iGOTO label, you can scan them via the image recognition function and immediately access the same functions. A smart way to discover culture! 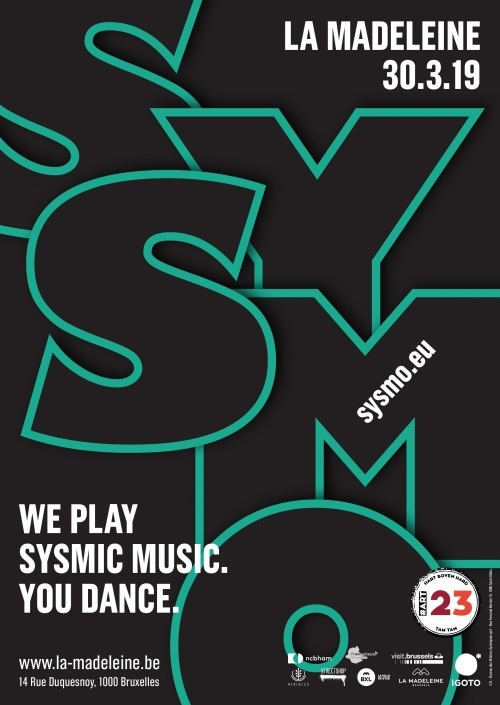 iGOTO offers you the chance to win tickets for the great Sysmo party on March 30, 2019 in La Madeleine. Download the app and go to our contest page!